Information on special parking, hotels accommodations, special event tickets, and more coming soon. 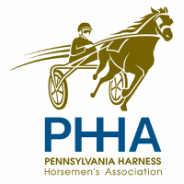 To purchase horsemen's VIP tent tickets, call 570-831-2129. Call 570-831-2129. 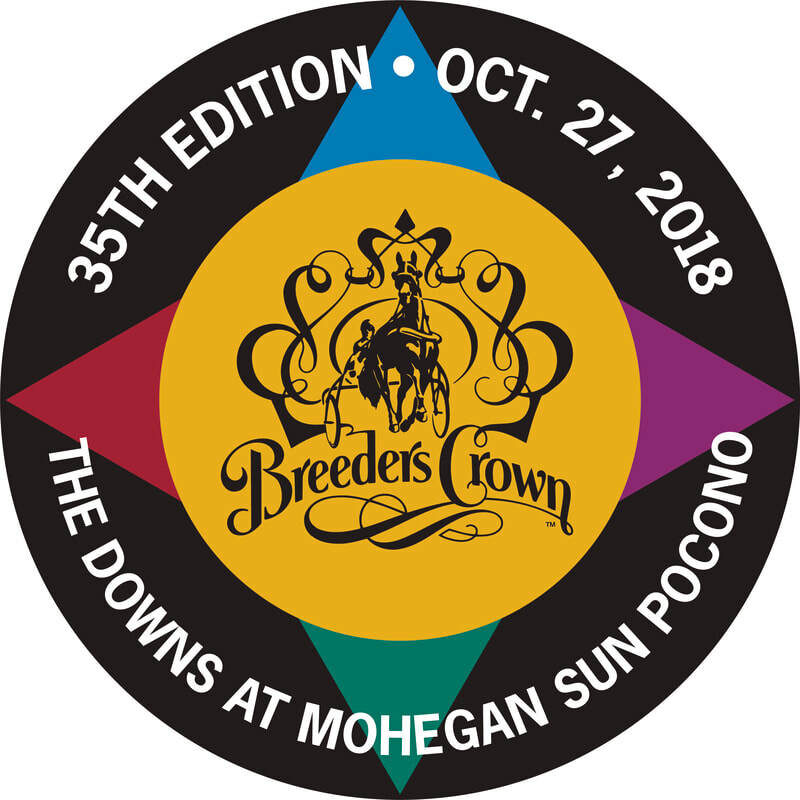 Once you know you have a horse in the Breeders Crown and call for your table reservation, you may pre-pay by credit card to streamline the check-in process on Oct. 27. Complete details will be given when you call.